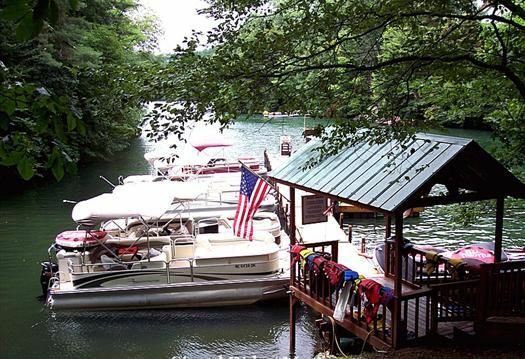 Lake Glenville, NC is just a 5 minute drive from Cashiers/Sapphire Valley! 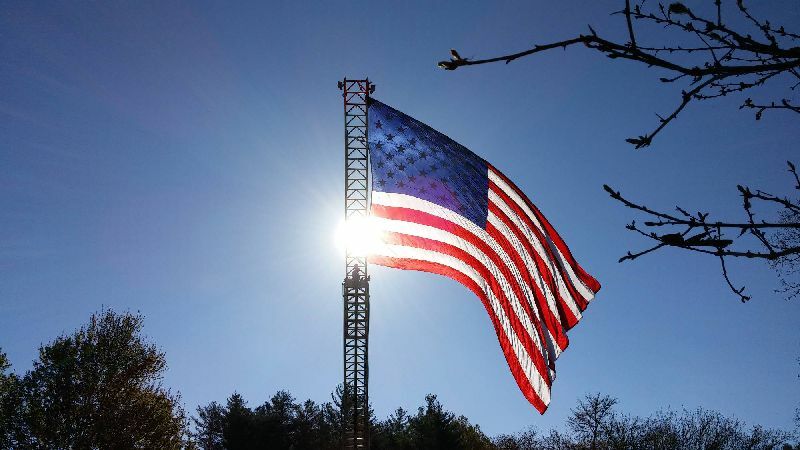 Settled in 1827, in the beautiful N.C. mountains, Glenville, North Carolina was an outpost used as a fort in case of attack from the local tribe of the Cherokee nation. 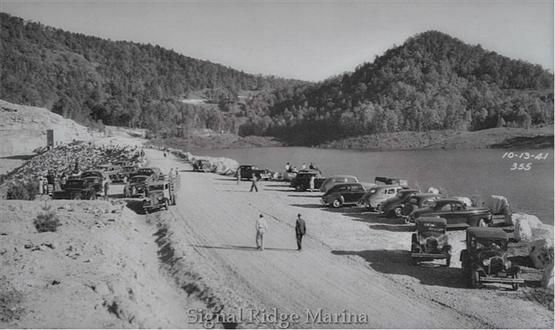 In 1941 the town was destroyed when the Nantahala Power and Light Company built a hydroelectric dam on the Tuckasegee River forming Lake Glenville. Today, scenic Lake Glenville, just 7 minutes north of Sapphire Valley, is a mixture of the rugged and the refined. 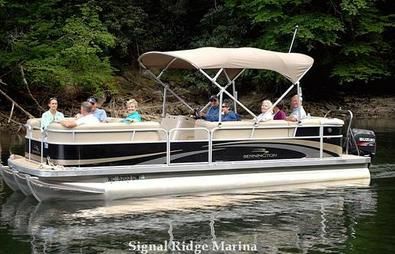 Defined by four distinct seasons, Sapphire Valley with Lake Glenville water sports is a prime resort destination and vacation home to many from the Southeast U.S. who seek the solitude of the majestic Blue Ridge Mountains. In addition to the lake there are many golf course resorts, some private-some public, ski areas, tennis clubs and many more recreational activities.